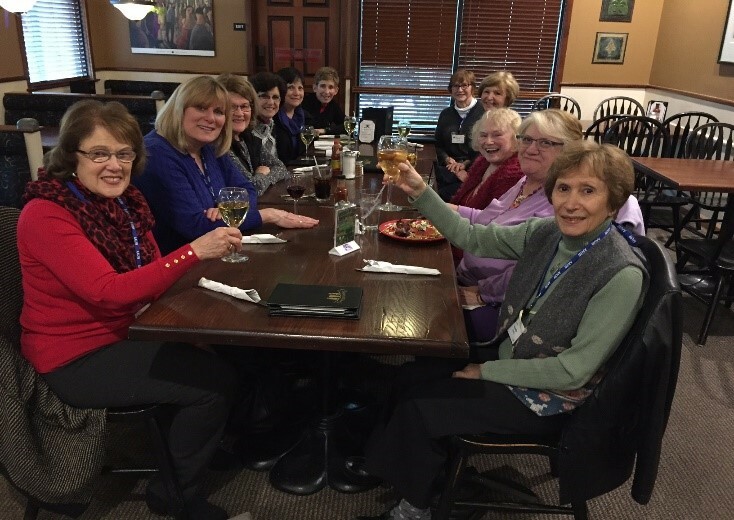 To create a sense of inclusion among AAUW members by building neighborhood friendships and providing a close membership support system. Provide direction and support for each of the neighborhood hosts. Inform neighborhood hosts when members have a change in their contact information. Arrange for their group to meet one or more times a quarter to create and maintain friendships. 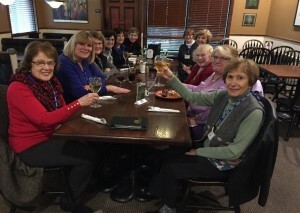 Contact new members to provide an immediate link to the AAUW organization and their neighborhood group host. Attempt to provide car pool support to neighborhood members for AAUW activities. Work as liaisons between various branch activity chairs and their neighborhood groups. Each neighborhood group is given the name of a flower or insect. Groups are arranged by their residential proximity, although members may choose to join any neighborhood group. Christmas cookie exchange; COCO: Coffee and Coloring; Mardi Gras’ celebration at Clementine’s, book signing with local author Midge Shusta, chocolate making workshop; lunch and bocce ball in Livermore; museum tours; winery visits; luncheons; teas; party games; cocktail parties; and…the fun continues.